The All World Super Play Park in Riverview is going to be rebuilt and named after Riverview teenager Rebecca Schofield, who launched a kindness campaign before she died. When Rebecca Schofield was a young girl, she loved playing at the All World Super Play Park in Riverview. "All I can remember is the laughter," said her mother, Anne Schofield. "Sitting on the bench and watching her play and her yelling, 'Hey Mom watch! Look, look Mom!' … and me making friends, too. "It's not just the kids that make friends. You sit on the bench with other parents while they're playing and you start chatting. I have lifelong friends that I've made at this park." 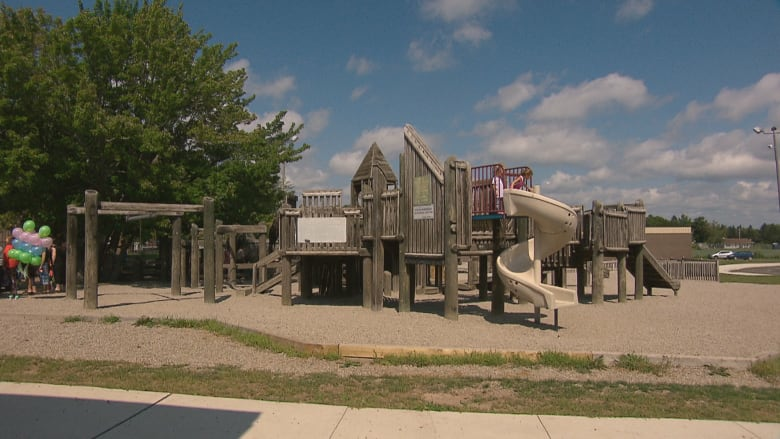 But the wooden play structure, which was built in 1994, is getting old, and plans are in the works to rebuild it. 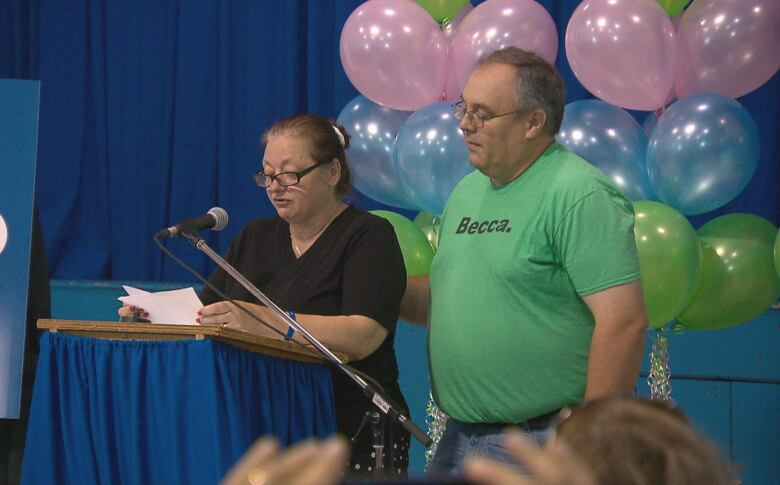 And it will be named after Becca Schofield, the Riverview teen who died in February of brain cancer at the age of 18. 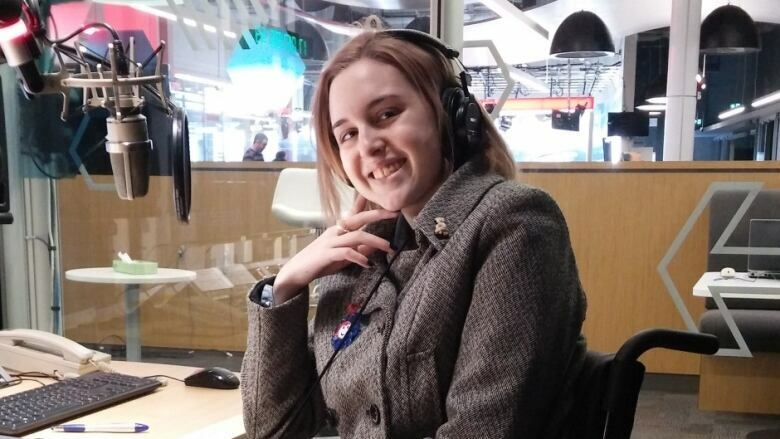 The teen became widely known for her kindness campaign, which asked people to perform good deeds and post them on social media with the hashtag beccatoldmeto. Anne Schofield said it's "touching and a bit overwhelming" that the park will be named after her daughter. "In her own words, she would say 'This blows my mind!' That would be what she would say. "She would love the fact that it will be all-inclusive, that it will be more accessible," Schofield said. "Because … the last two years of her life she has been in a wheelchair. She understands that need more, so she would be very excited. "Everybody should have the right to have fun and be a kid, regardless of their physical limitations. She she would be very thrilled about this." A fundraising campaign is underway. A new park is expected to cost $650,000, and $140,000 has already been raised. The town is providing $12,500. 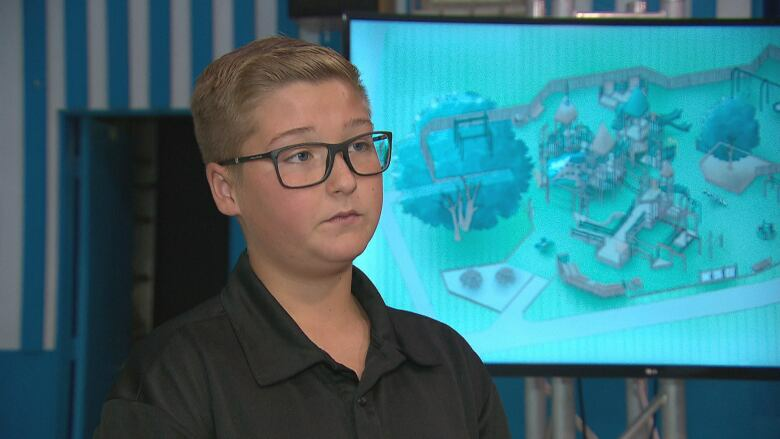 Colin Kennedy Robichaud, a Grade 9 student in Moncton, is one of the honorary campaign co-chairs. He said he is optimistic about raising the money. "I think it's going to go very well," he said. "I'm saying this out of confidence, not as a general cheesy I've-got-to-say-this-type line, but I think it's because it's Becca Schofield. "I think she impacted the community so greatly. I think this is the best way we can pay tribute to her for changing the community." Kennedy Robichaud said Becca's kindness campaign reached far and wide. "The whole world knows Becca Schofield, the girl who had one simple hashtag that changed social media, changed people's lives. It changed the whole world and when Becca passed on, the world stopped spinning for a second, and then continued." He said the park will serve as a permanent reminder of who she was. "A kid, if they see that on a sign in the play park, [will say] "Oh, Mom who's Becca Schofield?" "Oh, have I got a story for you.' Then it gets passed down." Anne Schofield, who is also an honorary campaign chair, said it's a wonderful tribute. "It's just joy. I think of the park and I just think joy." She said she is thankful for the community support. "I can't imagine how I would have gotten through this without the support of the community and I will always forever be grateful for that," Schofield said. Organizers hope the new park, the Rebecca Schofield All World Super Play Park, will be built in 2019. It will feature an accessible safety surface and components for children of all abilities.